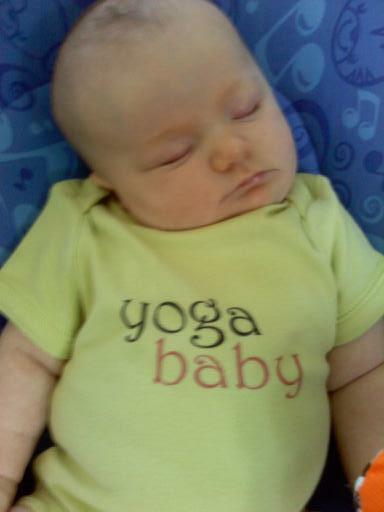 In lieu of actual substantive content, please enjoy this photo of my Buddha baby chillin’ peacefully. Thanks! She’s a pretty happy little girl!